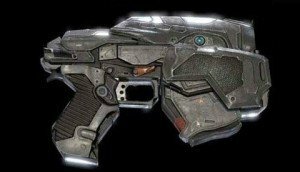 List of Gears of War 4 Gnasher Shotgun Skins Below. 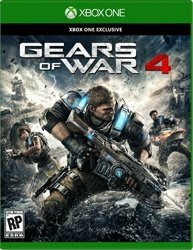 List of Gears of War 4 Lancer Skins Below. 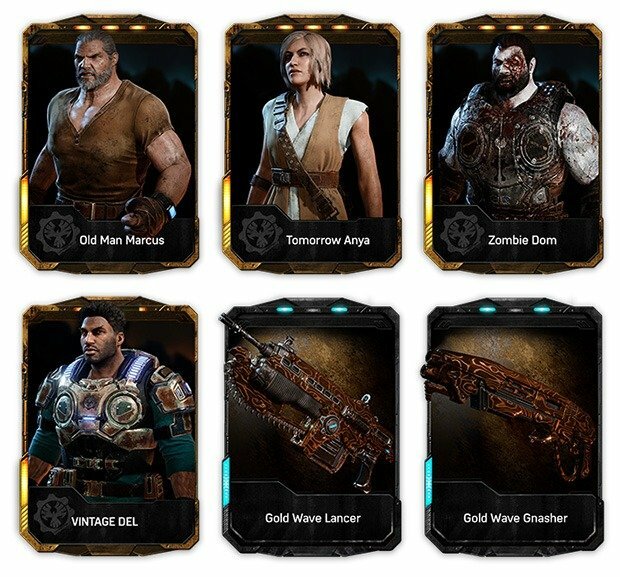 Players will be able to unlock weapon skins in gears of war 4, using a currency in the game called Scrap. The cost of the weapon skin will depend on the rarity. Certain Gears of War 4 Weapon Skins can only be earned in Esports Events, while others are exclusively unlocked through Promotional Codes. Launch Series Available at Launch. 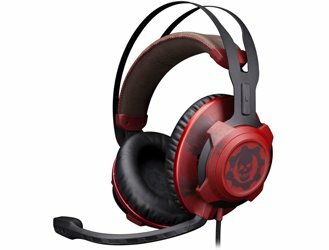 Gears Esports Season 1 These will likely be for players who compete in Gears Esports Events. Rockstar Energy Drink Promotional Code. 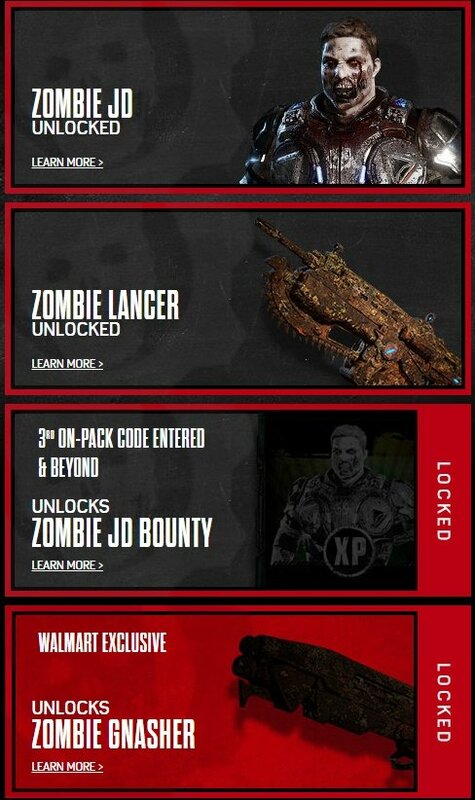 These gears packs will be available, October 16th. These rewards are earned by players who participated in the GoW 4 Open Beta and reached Level 20. 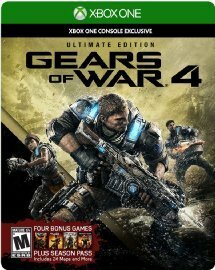 First, let’s start with what you get when you Pre Order Gears of War 4. 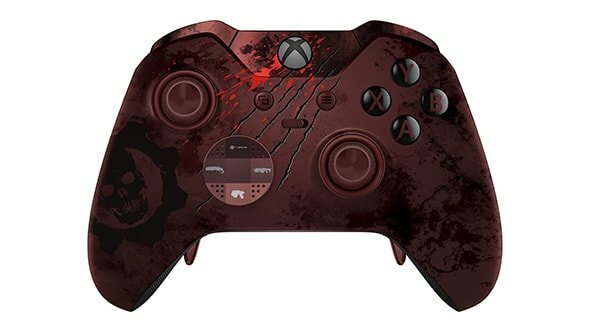 Next, we have the exclusive Gears of War 4 Pre Order Weapon Skins. 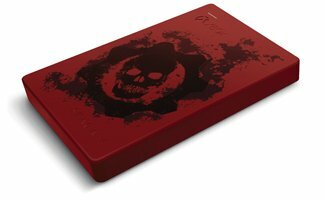 These can only be earned when you Pre-Order GoW 4 at specific stores. It would appear that GameStop Pre-order skins is the best bang for your buck. 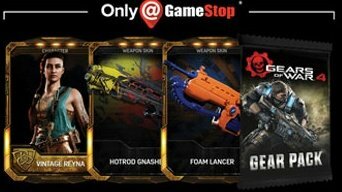 While everyone else will get just 1 Skin, GameStop Pre orders will get 2 Gears of War 4 Weapon Skins one for the Lancer and the other for the Gnasher Shotgun. Plus a Character Skin “Vintage Reyna” to top it all off. Rockstar & Gears have teamed up for a promotional event for the games Release. Players who purchase one of the select cans below will also earn a “code” that can be redeemed online to earn in-game rewards. 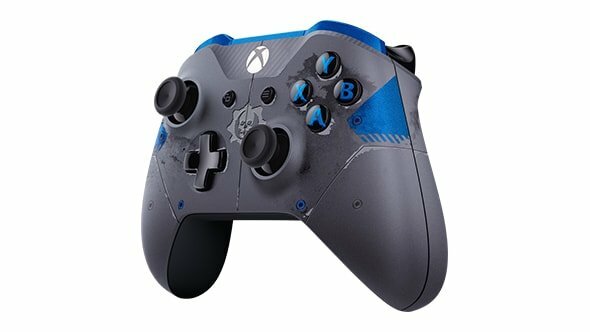 The most notable of these is a Gears of War 4 Weapon Skin. 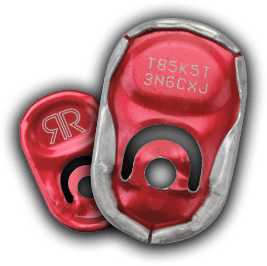 You will find a code under the cans tab. Starting 10/1/2016 Players can start entering these codes. You can enter your codes at the website below. 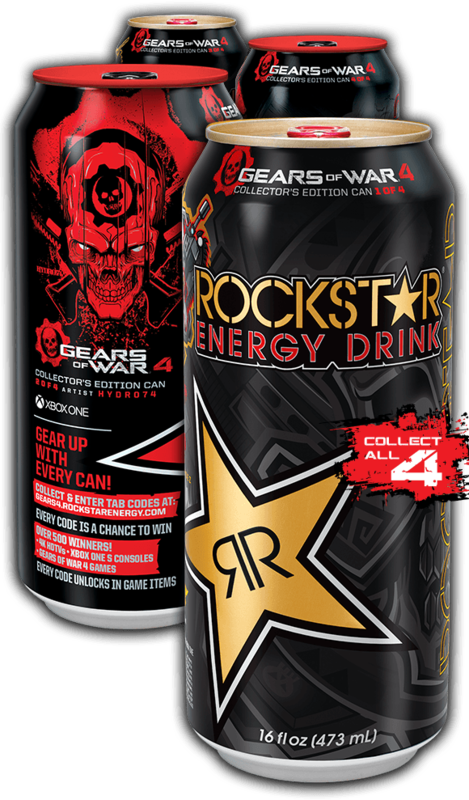 You do NOT need each can, you simply need 4 codes from any of the Rockstar cans above to unlock all Four of the Gears of War 4 Weapons Skins. Every Skin Code after the Fourth Gears Pack will repeatedly unlock the final and Fith Gear Pack 5+ filled with Bounty Cards. 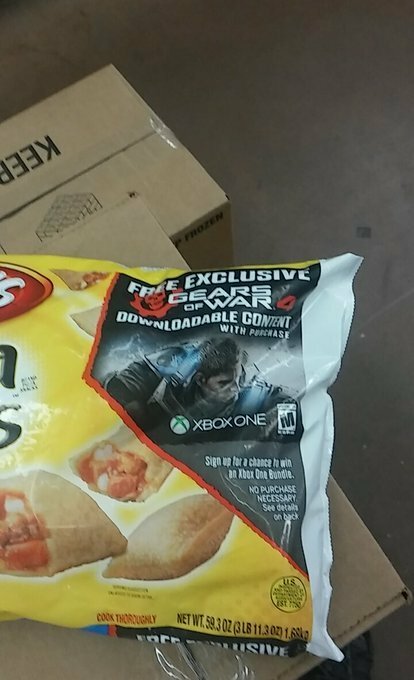 There appears to be another Walmart Exclusive Skin. 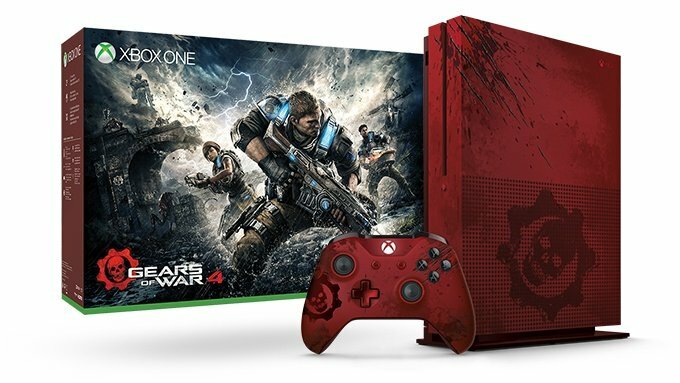 Players unlock this Gears of War 4 Weapon Skin Code, by using Rockstar Can Skin Codes from Walmart. 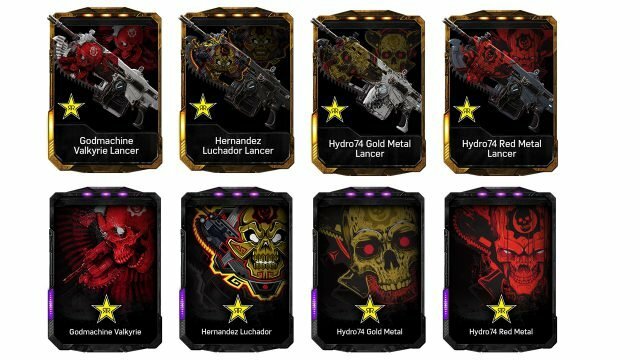 Players can earn other Rare Skins for their Character, Weapons and even Multiplayer Lobby Emblems from there other Gears products. Below we list every item that will reward players with Unquie Digital items. Players are likely to see other Gears of War 4 Weapon Skins on some of their favorite weapons. Such as the Boomshot, Longshot Sniper and even the new Knife Weapon. Let’s not forget everyone favorite to receive the skin treatment is our trusty Snub Pistol.